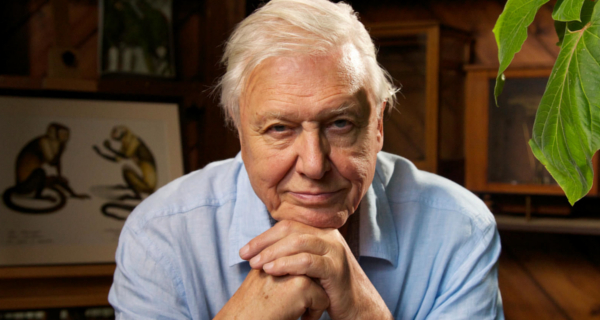 We wrote some very factual information texts on David Attenborough. Did you know his brother was an Actor and he starred in Jurassic Park! Have a look through some of our exciting information texts!